Patrick is such a precious little man – and it was so wonderful watching his parents swoon over him. 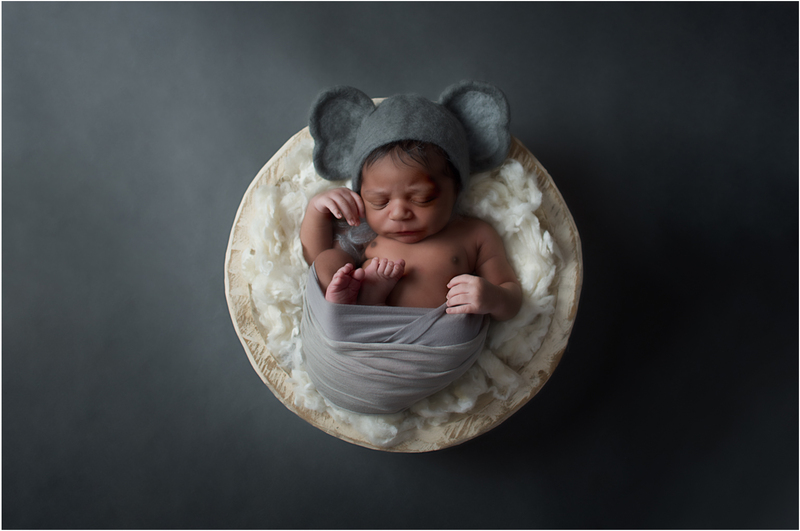 Patrick’s momma decorated his nursery in elephants and I just had to ask my favorite felted newborn shop for an elephant bonnet set – she provided. 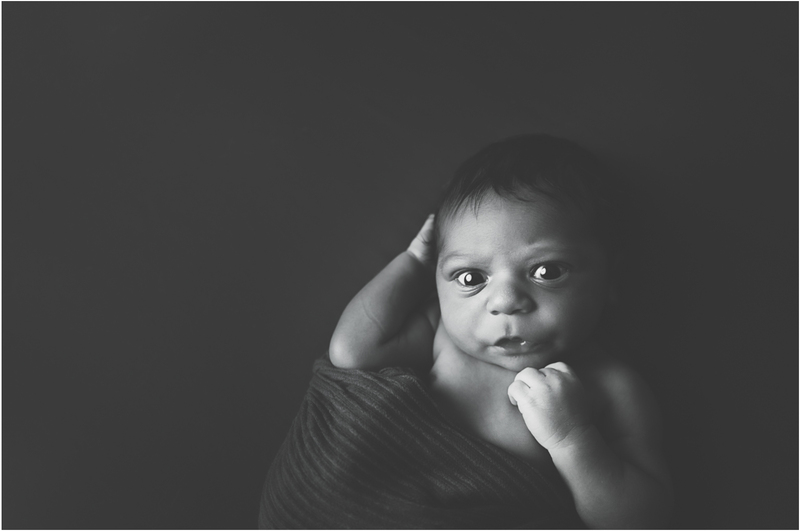 Patrick wasn’t entirely settled so we started his newborn session off with some parent portraits. By then, he was a little tired from following me and my lights around that he relaxed and fell asleep. I get so excited when my visions come to fruition and this elephant image is straight from a little idea I had envisioned. I hope you enjoyed this little peek into Patrick’s gallery. What a sweet little baby! His Williamsport PA parents must love having you as their baby photographer! 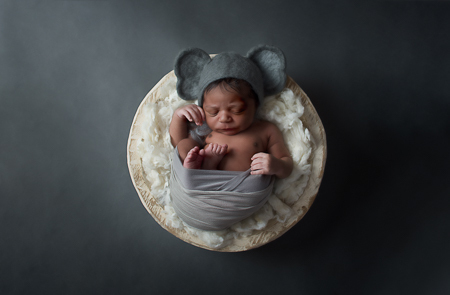 Oh my goodness…those little elephant ears on that newborn! I can’t! So cute! I HAVE to hire you as my baby’s newborn photographer! I think we live close to your Williamsport PA photography studio! This session is awesome!!! Those parents must be Thrilled. 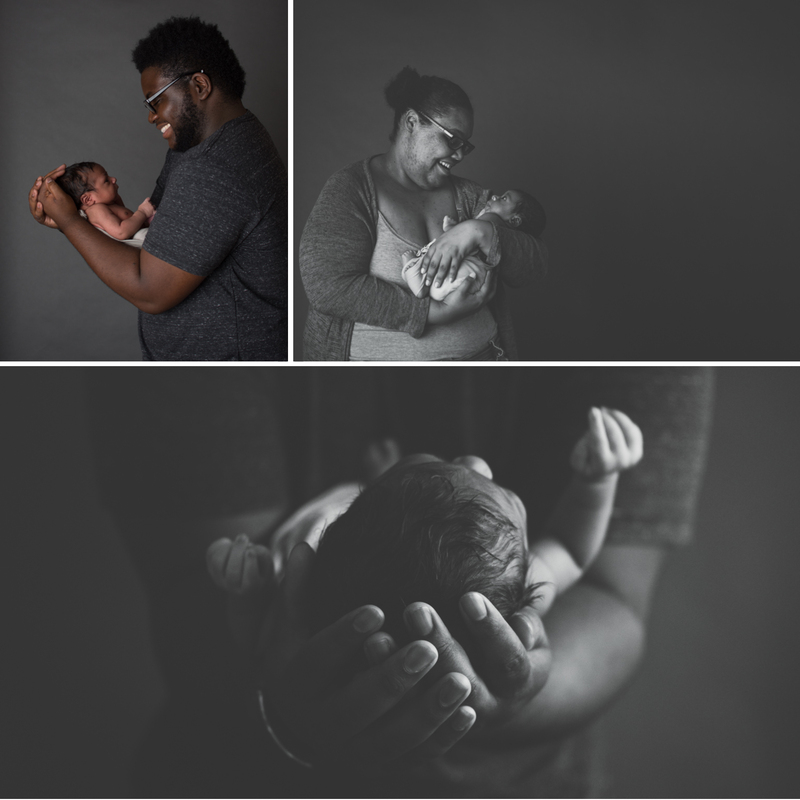 Williamsport PA has such an amazing Newborn Photographer!!!! THIS IS PRECIOUS! That elephant photos is amazing — you’re such an awesome photography! I might have to travel to Williamsport, PA just for you to do my photos! Welcome sweet Patrick! I love those black and white photos in this set! I am in Williamsport and due in November. 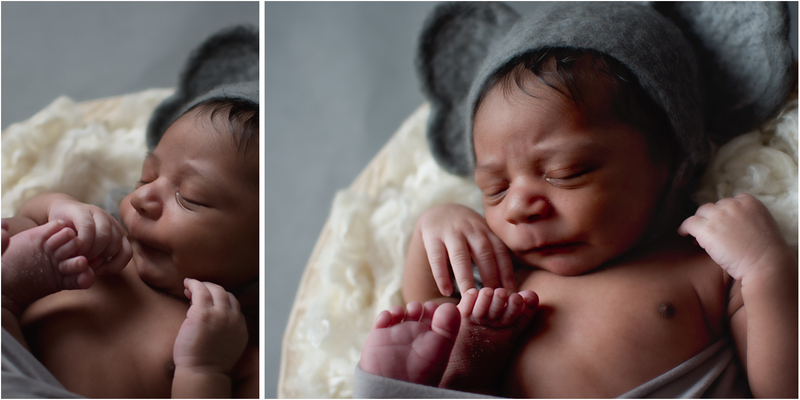 I am looking for a newborn photographer. Contacting you now! 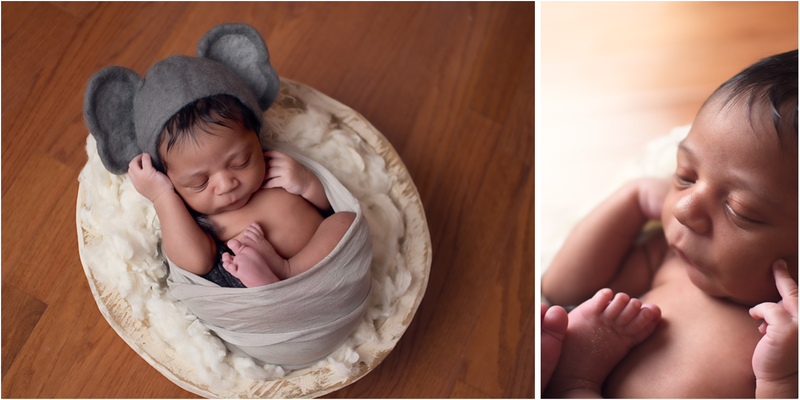 This is such an amazing newborn photo shoot!! 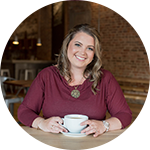 Do you have a studio in Williamsport?